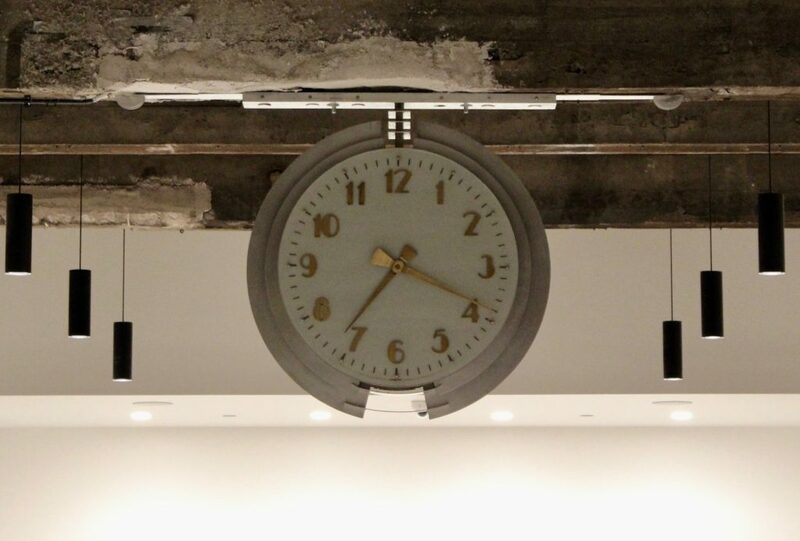 “Meet me under the clock!” has a new meaning. The Meier and Frank building in Portland was once home to the Meier and Frank department store, and later Macy’s, where shoppers often planned to meet up under the Art Deco-style clock that now graces the building’s lobby. But as of September 20th, Portland will be meeting under the clock for a new reason – to meet before or after class. Ten classes, from Marketing to Infant & Child Development, will be taught at OSU in Portland starting in the fall term of 2018. OSU has leased 40,000 square feet on the second floor of the historic building; 35,000 sq feet of it will be cutting edge classrooms, conference rooms, offices and several informal study and meeting spaces. The view out of the unblocked windows is phenomenal — and completely uncluttered. Building regulations stipulate that nothing be placed in the windows. However, along with the great view looking out, pedestrians and other city wanderers can also look in (OSU’s space is on the second floor, after all). To provide the space a little outward-facing OSU promotion, a large teaching wall was installed in a classroom facing Pioneer Courthouse Square. When not in use, this teaching wall will promote OSU to passersby from across the street. Many classes and degrees will be offered from OSU in PDX; more each term. 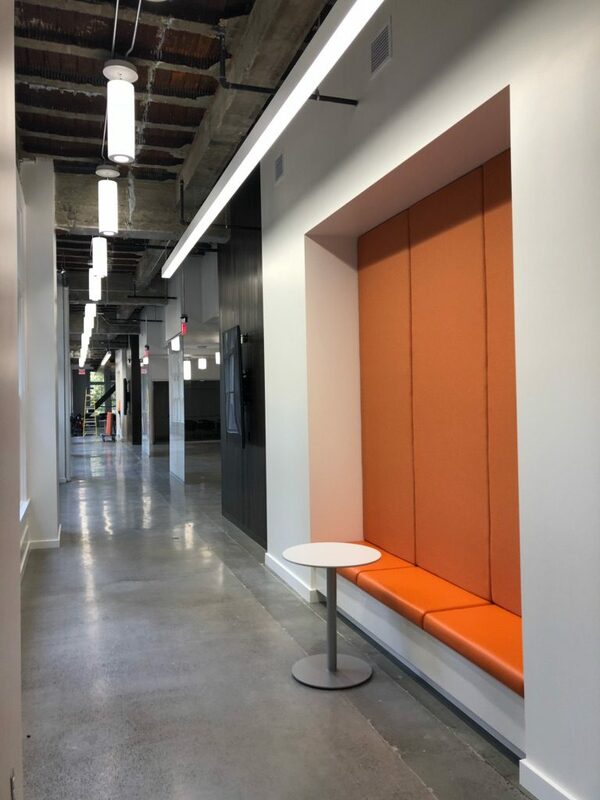 In addition, OSU Foundation and the OSU Alumni Association will be moving their Portland offices into the Meier & Frank space later this fall. It’s quite a start for OSU’s touchdown in the big city.